BUILD CONFIDENCE, MAKE FRIENDS, HAVE FUN! 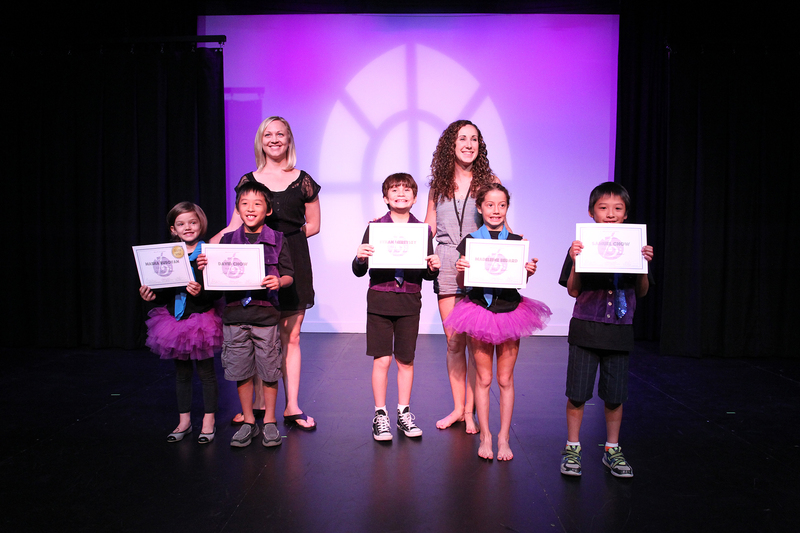 Bravo Academy’s music theatre programs are the perfect introduction to the wonderful world of SINGING, DANCING, and ACTING. 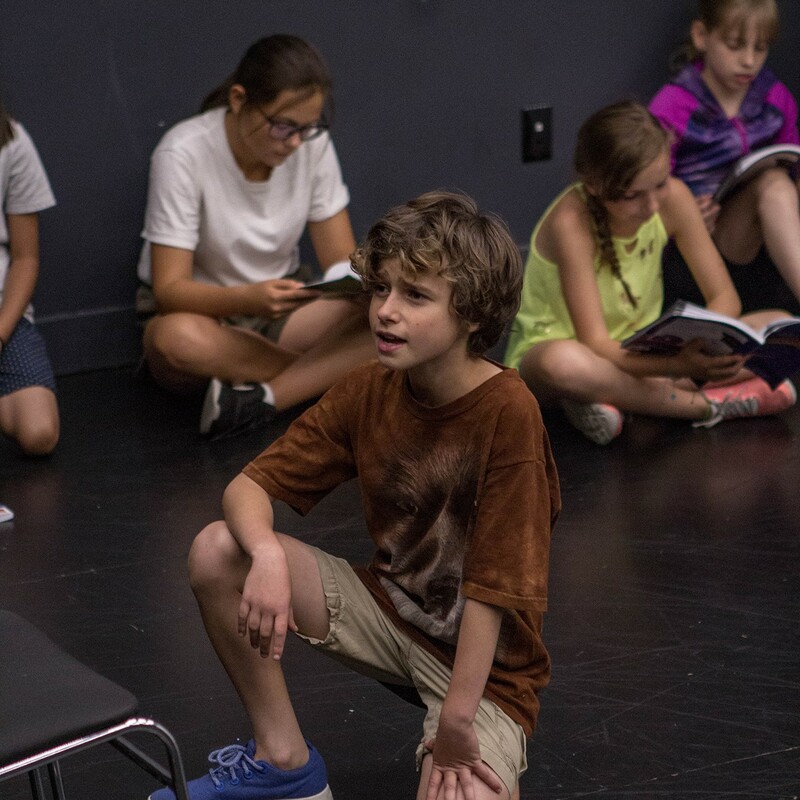 Students of all ages work in small classes to build their performance skills, and showcase what they’ve learned for friends and family! 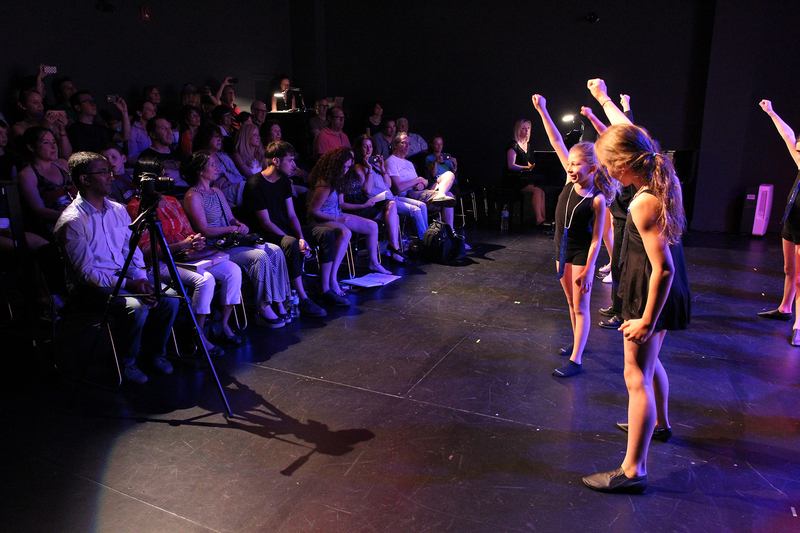 Each class culminates in a showcase performance, featuring excerpts from a popular musical. Featuring hits from Kiss Me Kate, 42nd Street, A Chorus Line, Chicago, and more! Students will collaborate in creating their own story about the wonderful world of theatre and performance, and getting bit by the THEATRE BUG! Check out the trailer for our music theatre classes! Looking for advanced programs? Click here to learn about Troupe!